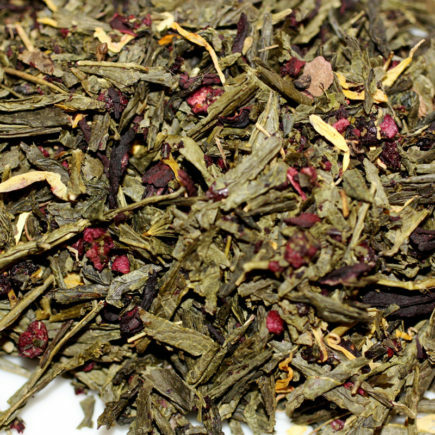 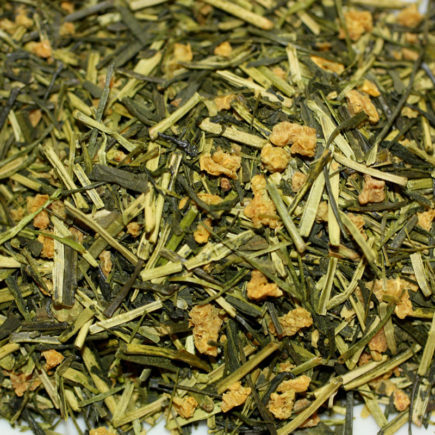 This green tea is roasted to perfection to produce a sweet and amber infusion with a pleasant aroma of buckwheat. 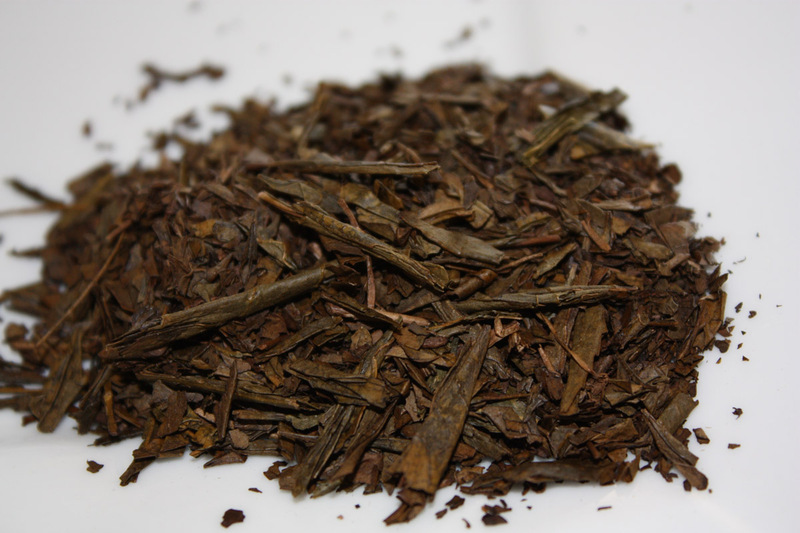 The leaves of this tea are actually brown and tan from the roasting process. 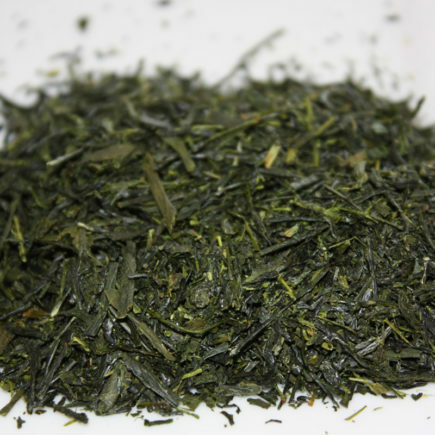 Roasted green tea is lower in caffeine and beneficial to the digestive and circulatory systems according to reports from Japan. 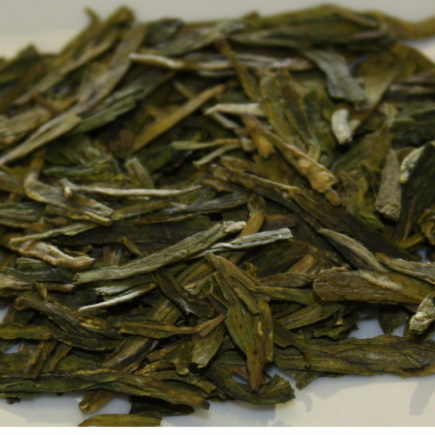 This tea can be brewed with hotter water than most green teas and is devoid of astringency.